Edit: Holy crap, this has been Slashdotted, too. Congrats! Happy to see Linux.com is using my pictures (without attribution though). That really stinks Dries! I am sure someone will fix that quick! 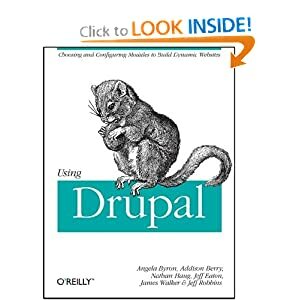 When this showed up in my feed reader (netvibes.com) and I saw the title, my first thought was "this must be something about SoC, maybe even GHOP, so it might have something to do with Drupal...maybe even Angie!" I clicked on the link, started reading, and I thought "OMG! I was right!" Great work! Great writeup! 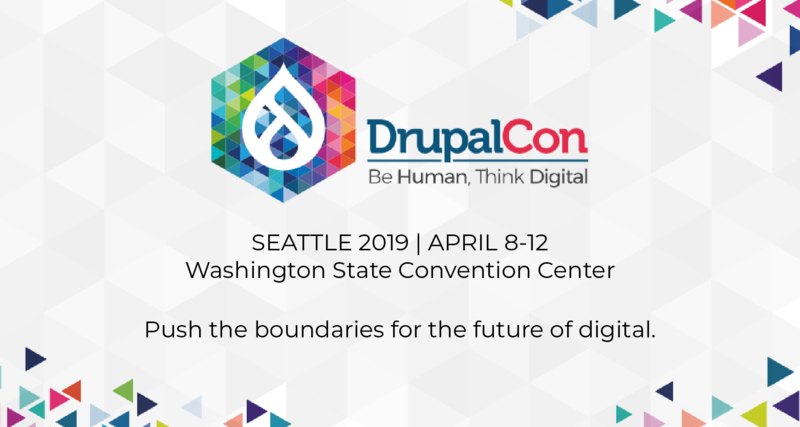 Thanks for all that you do for Drupal Angela! ditto Jamie's sentiment. and minus the photo snafu the write-up seems pretty nice too! you rock! Good read! I didn't realize you were mostly self taught, that's awesome!